Today is the birthday (1890) of Julius Henry Marx known professionally and ubiquitously as Groucho. 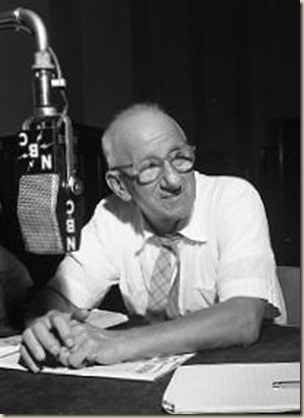 His absolutely unmistakable appearance, carried over from his days in vaudeville, included quirks such as an exaggerated stooped posture, glasses, cigar, and a thick, black greasepaint mustache and eyebrows. 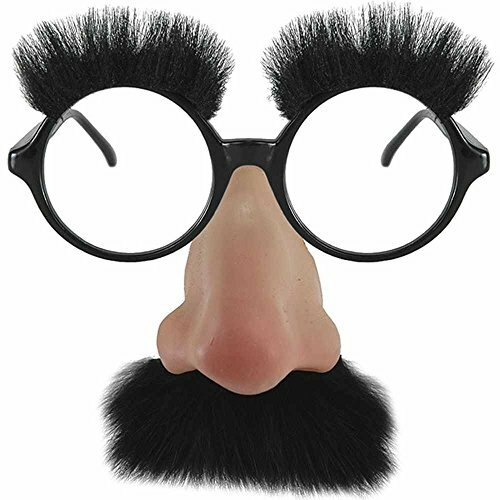 These exaggerated features resulted in the creation of one of the world’s most recognizable novelty disguises, known as “Groucho glasses”: a one-piece mask consisting of horn-rimmed glasses, large plastic nose, bushy eyebrows and mustache. I don’t think there’s any great sense in rehashing Groucho’s career. If you don’t know him, a simple biography won’t help. If you do know him you don’t need me telling you about him. Let’s start instead with a compilation of some of his famous lines. 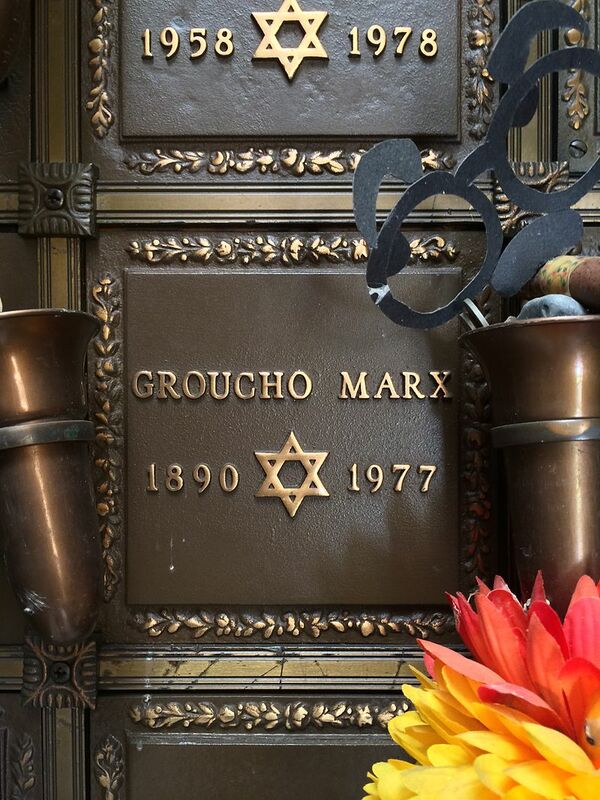 Groucho’s life before Hollywood is the part most fans don’t know. 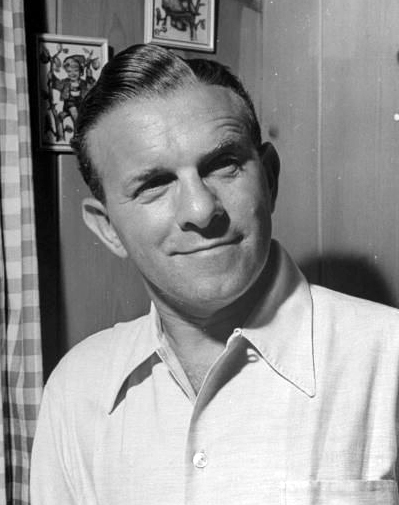 He was born in a room above a butcher’s shop on East 78th Street in New York City between Lexington and 3rd” and grew up on East 93rd Street off Lexington Avenue in a neighborhood now known as Carnegie Hill on the Upper East Side of Manhattan. At the time the area was dominated by European immigrants, mostly artisans. 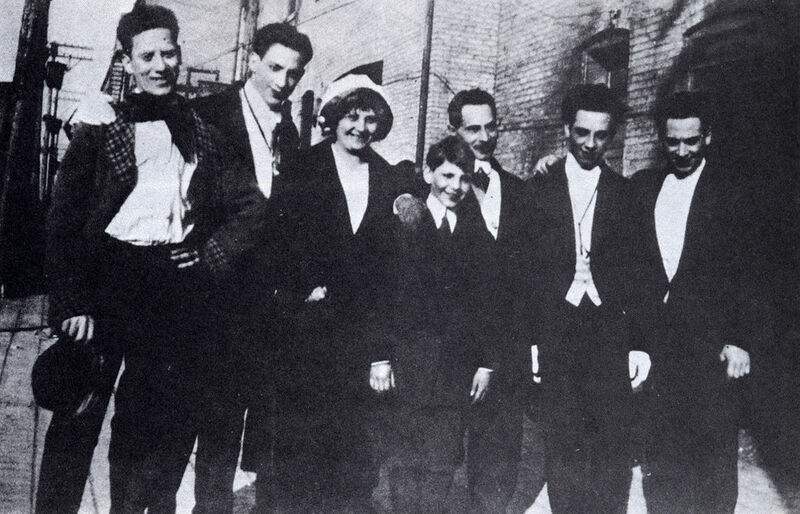 This 1915 photo of the Marx brothers with their parents in New York City is extraordinary because the family resemblance of the brothers, masked by the vaudevillesque makeup on film, is so evident. From left to right they are, Groucho, Gummo, Minnie (mother), Zeppo, Frenchie (father), Chico, and Harpo. Groucho’s family was Jewish. 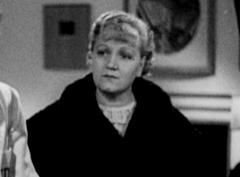 Groucho’s mother was Miene “Minnie” Schoenberg, whose family came from Dornum in northern Germany when she was 16 years old. His father was Simon “Sam” Marx, who changed his name from Marrix, and was called “Frenchie” by his sons throughout his life because he and his family came from Alsace in France. 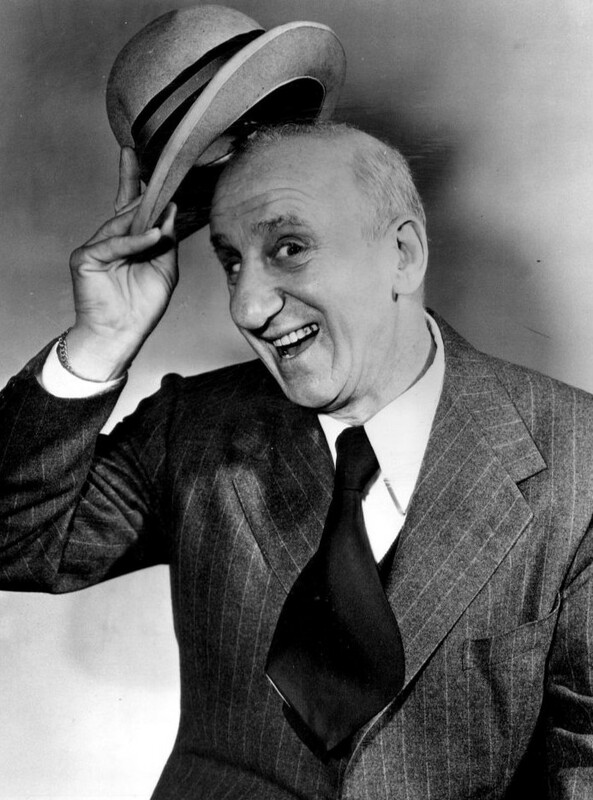 Minnie’s brother was Al Schoenberg, who shortened his name to Al Shean when he went into show business as half of Gallagher and Shean, a noted vaudeville act of the early 20th century. 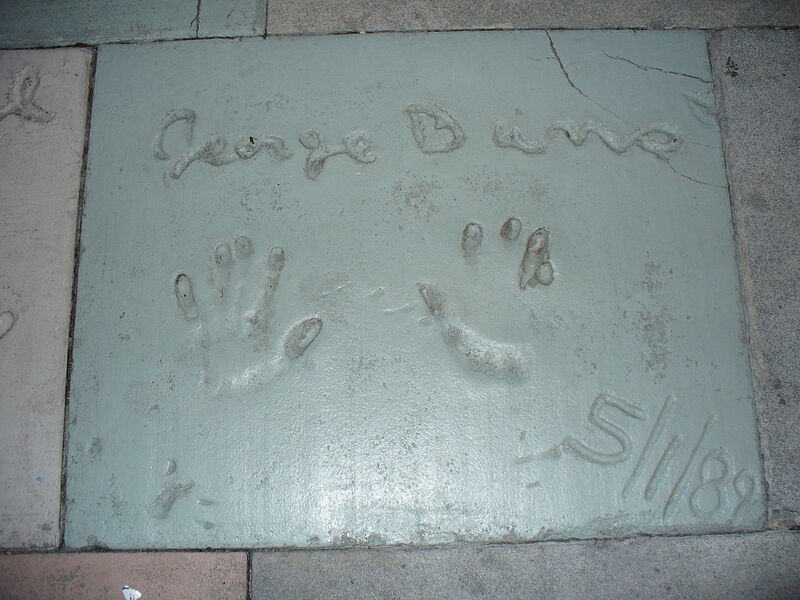 According to Groucho, when Shean visited he would throw the local street waifs a few coins so that when he knocked at the door he would be surrounded by adoring fans. Groucho and his brothers respected his opinions and asked him on several occasions to write some material for them. 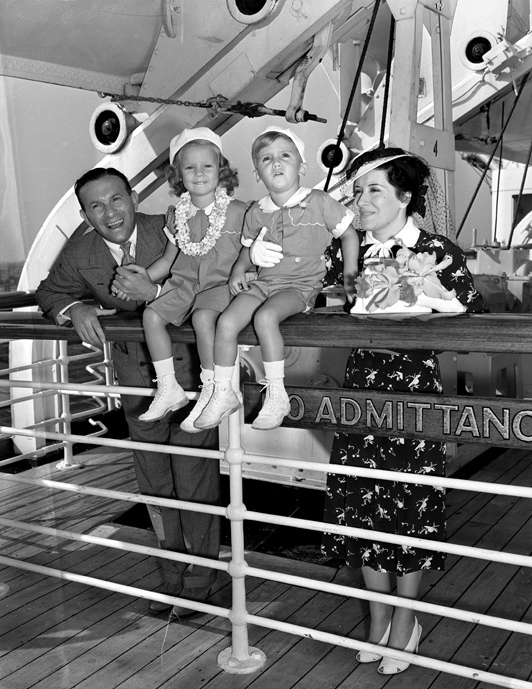 Minnie Marx did not have an entertainment industry career but had intense ambition for her sons to go on the stage like their uncle. 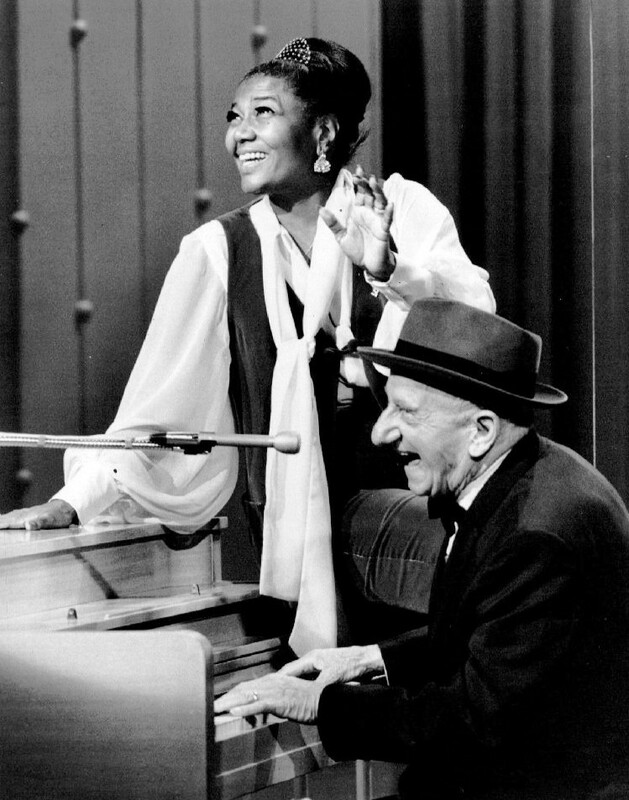 While pushing her eldest son Leonard (Chico Marx) in piano lessons she found that Julius/Groucho had a pleasant treble voice and the ability to remain on key. Groucho’s early career goal was to become a doctor, but the family’s need for income forced him out of school at the age of twelve. By that time young Groucho had become a voracious reader, particularly fond of Horatio Alger. Groucho continued to overcome his lack of formal education by becoming very well read. 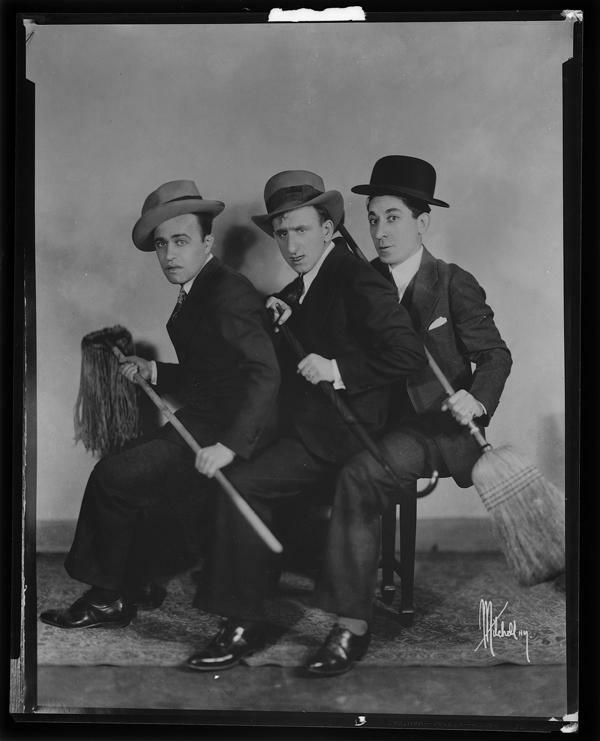 After a few stabs at entry-level office work and jobs suitable for adolescents, Groucho started on the stage as a boy singer with the Gene Leroy Trio, debuting at the Ramona Theatre in Grand Rapids, MI on July 16, 1905. Marx reputedly claimed that he was “hopelessly average” as a vaudevillian. 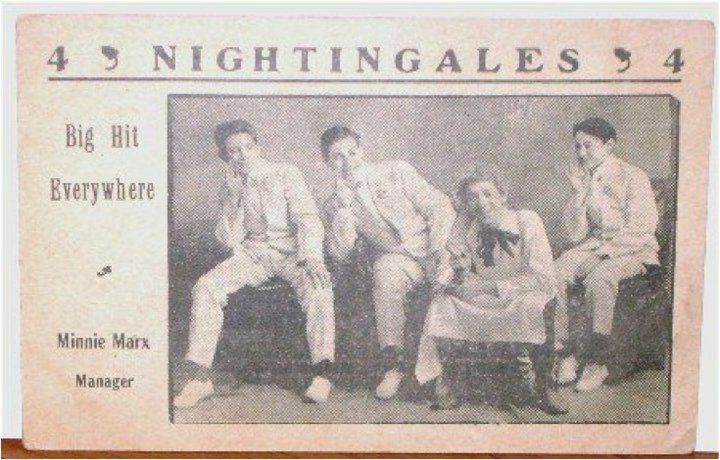 By 1909 Minnie Marx had assembled her sons into a forgettable-quality vaudeville singing group billed as “The Four Nightingales.” The brothers Julius, Milton (Gummo Marx) and Arthur (originally Adolph, from 1911 Harpo Marx) and another boy singer, Lou Levy, traveled the U.S. vaudeville circuits to little acclaim. After exhausting their prospects in the East the family moved to La Grange, Illinois, to play the Midwest. After a particularly dispiriting performance in Nacogdoches, Texas, Julius, Milton, and Arthur began cracking jokes onstage for their own amusement. 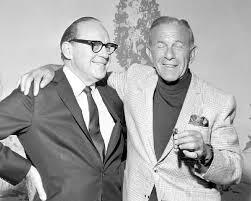 Much to their surprise, the audience liked them better as comedians than as singers. They modified the then-popular Gus Edwards comedy skit “School Days” and renamed it “Fun In Hi Skule”(reminds me of Molesworth). 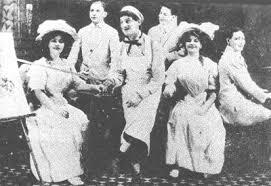 The Marx Brothers performed variations on this routine for the next seven years. 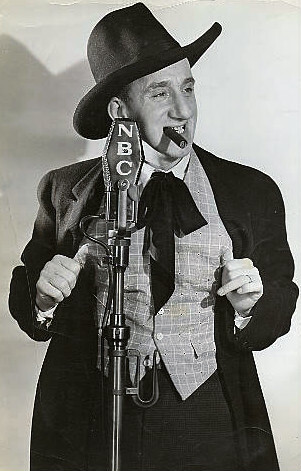 For a time in vaudeville all the brothers performed using ethnic accents. Leonard, the oldest, developed the Italian accent he used as Chico Marx to convince some roving bullies that he was Italian, not Jewish. Arthur, the next oldest, put on a curly red wig and became “Patsy Brannigan”, a stereotypical Irish character. His discomfort speaking on stage led to his uncle Al Shean’s suggestion that he stop speaking altogether and play the role in mime. 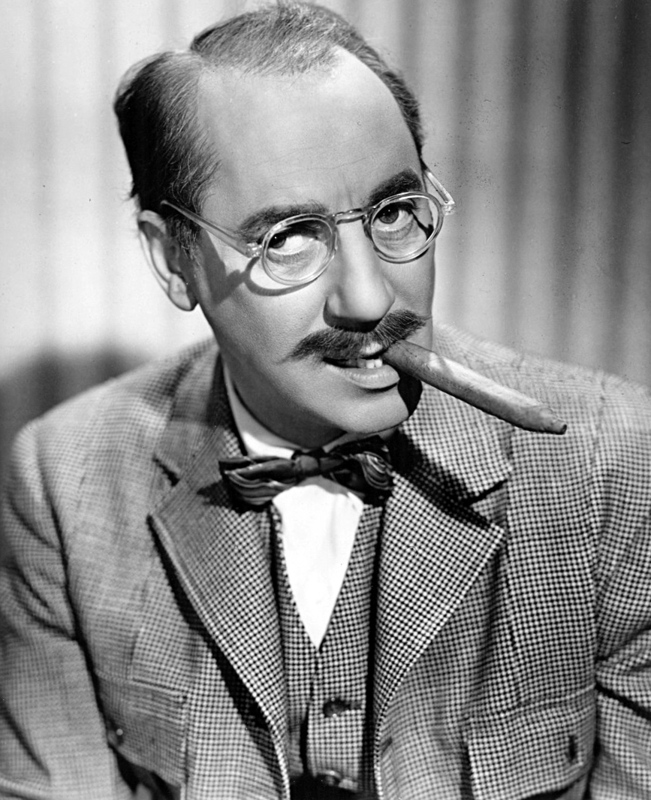 Groucho’s character from “Fun In Hi Skule” was an ethnic German, so he played him with a German accent. 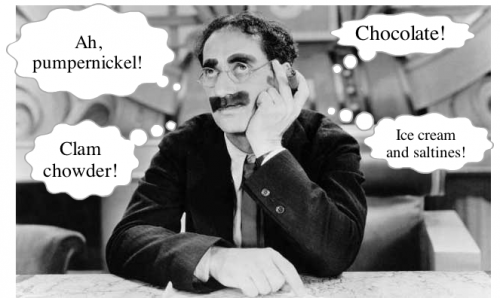 After the sinking of the RMS Lusitania in 1915, public anti-German sentiment was widespread, and Groucho’s German character was booed, so he quickly dropped the accent and developed the fast-talking wise-guy character that became his trademark. 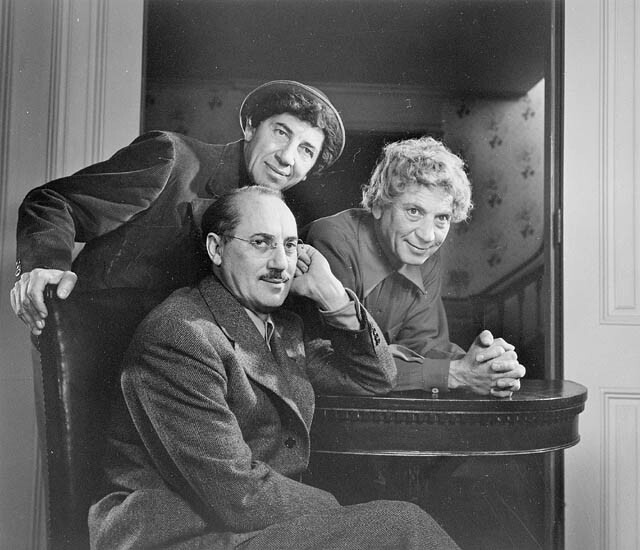 Consequently the Marx Brothers became the biggest comedic stars of the Palace Theatre in New York City, which billed itself as the “Valhalla of Vaudeville.” Chico’s deal-making skills resulted in three hit plays on Broadway. 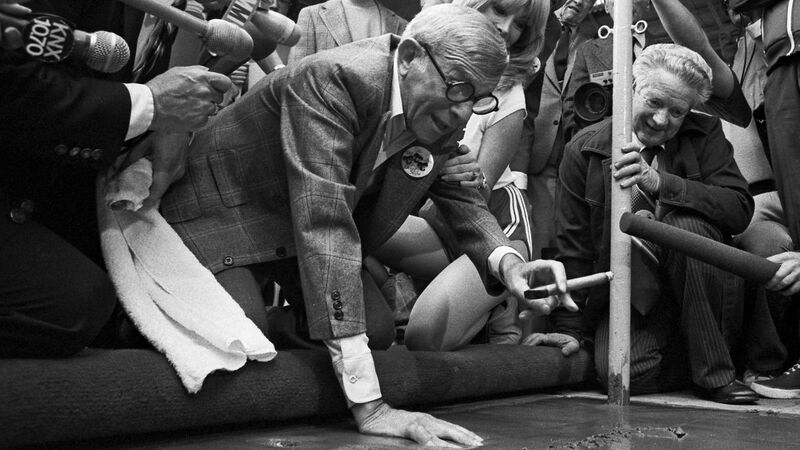 No comedy routine had ever so captured the Broadway circuit. 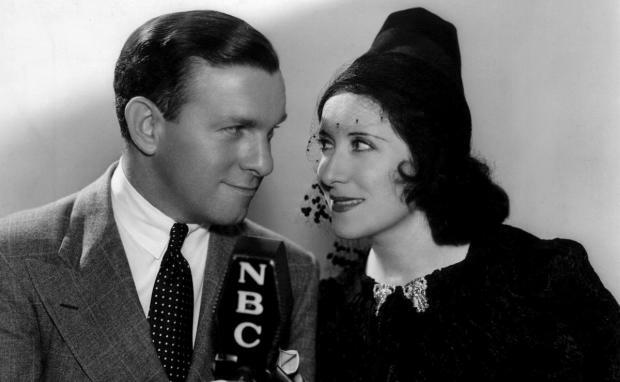 All of this predated their Hollywood career. By the time the Marx Brothers made their first movie, they were major stars with sharply honed skills. That’s why at the heart of their movies they are still vaudevillians. Here’s the crowded cabin scene from A Night at the Opera. Pure vaudeville. After his movie career Groucho was relaunched to new stardom on You Bet Your Life, now with a genuine moustache but still wisecracking – often ad-lib. 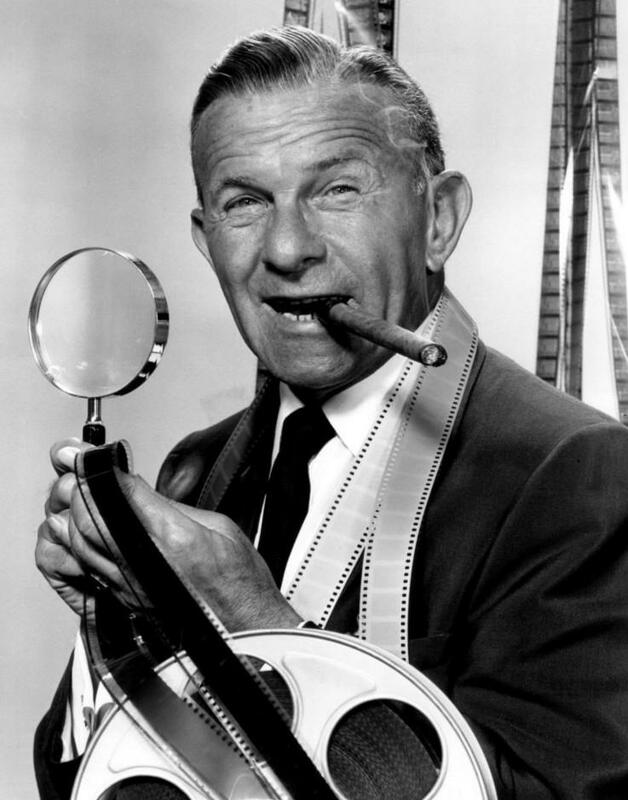 Here’s a reel of outtakes that were too racy to air in the 1950s. Groucho’s quotes are famous, so there is no need to list them in quantity. Here are some that are not especially wisecracks. We know a great deal about Groucho’s eating preferences. He loved chocolate, for example, and when on a strict diet towards the end of his life he limited himself to two only which he ate first thing, remarking, “Well, I’ve had my chocolates. Now there’s nothing to do but wait for tomorrow.” Groucho had a lifelong love of clam chowder. In his youth, his Aunt Hannah would cook up batches of the soup for the Marx family using the same pot the family used to do their laundry. Groucho claimed the dual-purpose pot enhanced both the wash and the flavor of the chowder. “I wish I could remember what it tasted like,” Groucho later recalled when he was in his 80s. I have no idea what it tasted like. I’m fairly certain it was not classic New England Chowder. 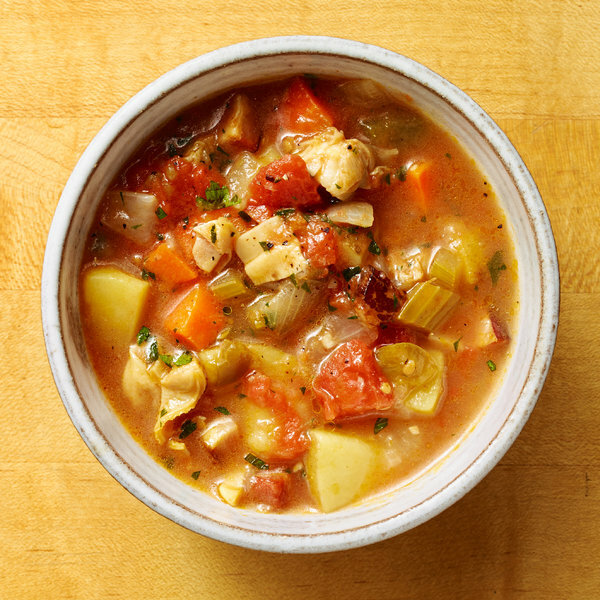 That recipe is here: http://www.bookofdaystales.com/ship-ahoy/ Here is Manhattan clam chowder instead. People are really divided between the two chowders. I’ll take either, but I prefer Manhattan style because of the contrast of the sweetness of the clams and the acidity of the tomatoes. If you are a decent cook, all you need is the list of ingredients. Proportions and quantities, as always, are really up to the cook. Put the clams in a large, heavy Dutch oven, add about 4 cups water, then set over medium-high heat. Cover, and cook until the clams have opened, approximately 10 to 15 minutes. (Clams that fail to open after 15 to 20 minutes should be discarded.) Strain the clam broth through a sieve lined with cheesecloth, muslin, or doubled-up paper towels, and set aside. Remove the clams from their shells, discard the shells and set aside the clams. Rinse out the pot, and return it to stove. Add the butter, and turn the heat to medium-low. Add the bacon, and cook, stirring occasionally, until the fat has rendered and the pork has started to brown, approximately 5 to 7 minutes. Use a slotted spoon to remove the meat from the fat, and set aside. Add the onions, garlic, celery, green pepper, potatoes and carrots to the fat, and sauté, stirring frequently, until the vegetables are softened but not brown, approximately 10 to 15 minutes. Add 4 cups of clam broth. Add the sprigs of thyme and the bay leaf. Partly cover the pot, and simmer gently until potatoes are just tender, approximately 10 to 15 minutes. Using the back of a wooden spoon, smash a few potatoes against the side of the pot to release their starch and help thicken the broth. When the potatoes are tender, stir in the tomatoes, and heat them through. Add the and reserved bacon, stirring to combine. Add black pepper to taste. Let chowder come to a simmer, and remove from the heat. Remove the thyme and the bay leaf. The chowder should be allowed to sit for a while to cure. You can refrigerate it overnight if you like. Reheat the chowder before serving, then garnish with chopped parsley. 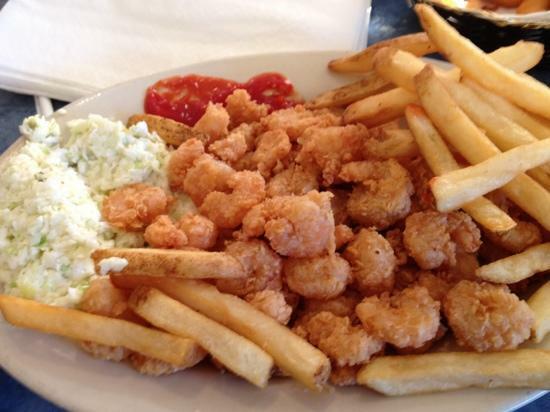 Serve with oyster crackers.